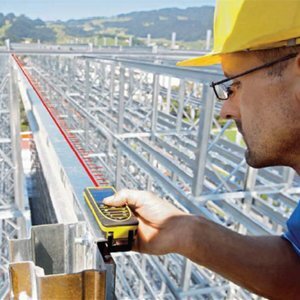 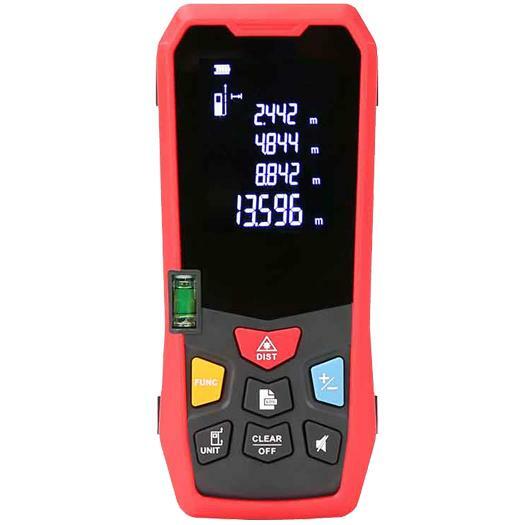 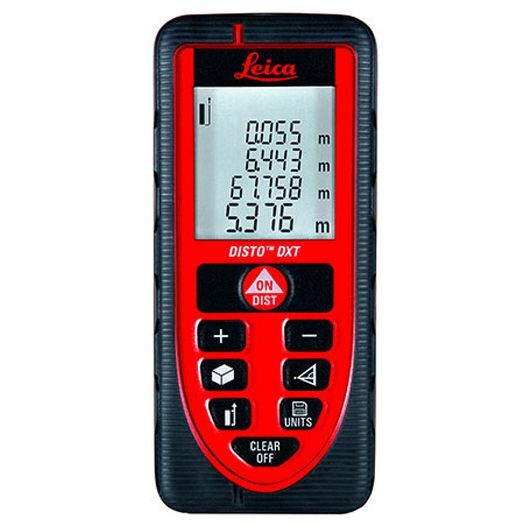 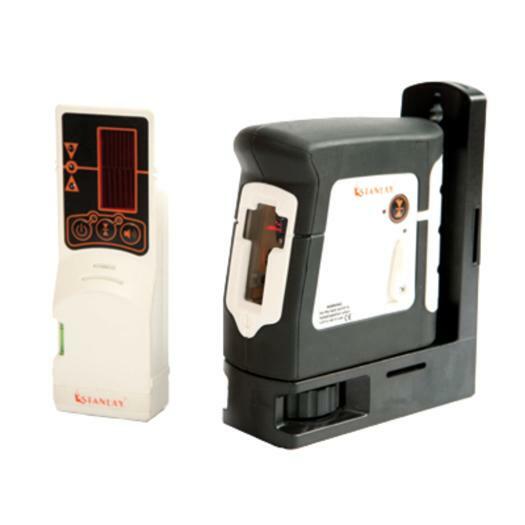 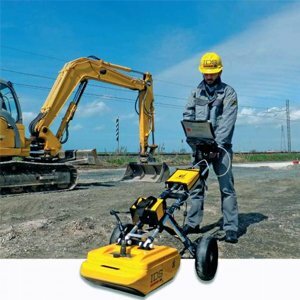 Leica Professional compact laser distance meter for building construction. 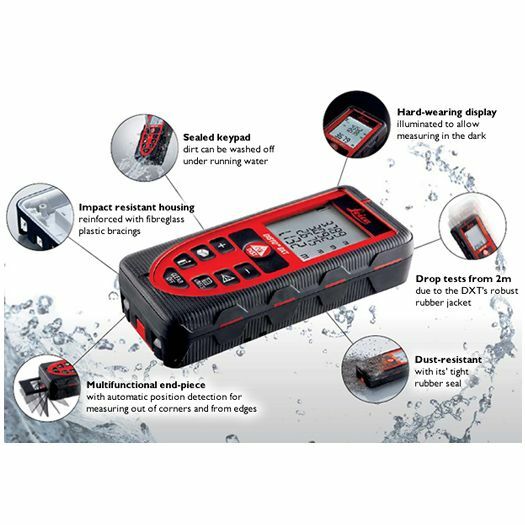 The DXT is water proof, dust proof, impact proof-Rubber sealed to IP65 environmental specifications. 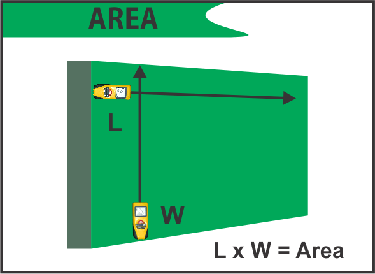 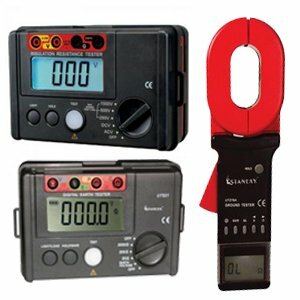 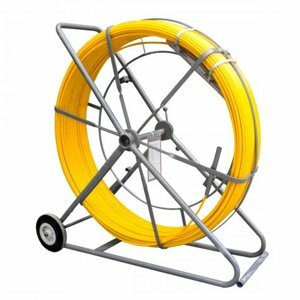 Measure upto 70 m with +/- 1.5 mm accuracy. 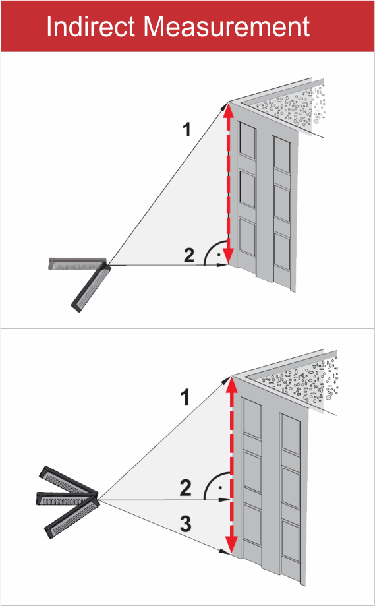 Indirect measurement for indoor construction & engineering..
Measure Area of walls & fixtures automatically . 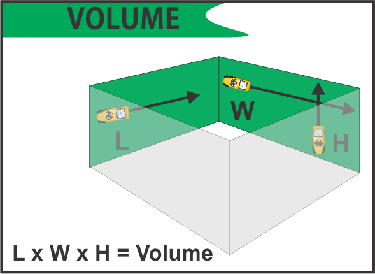 Addition and subtraction of distances, areas and volumes. 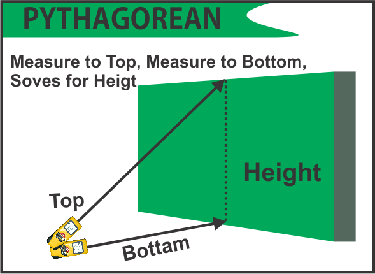 Pythagoras functions - Calculates distance, height or width, measure two sides of a triangle and it calculates the third.